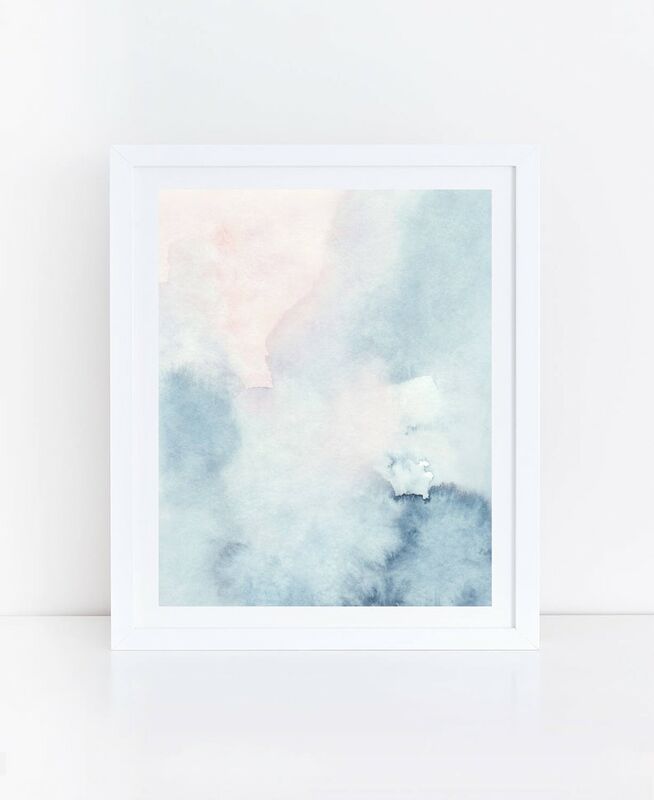 This blue print with subtle pink color was created from an abstract painting made by me using watercolor paints. 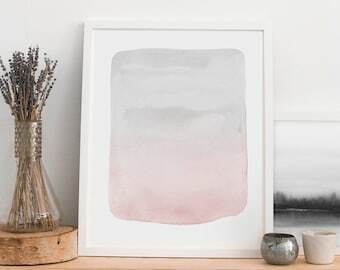 Calming and serene would be a perfect addition to any modern bedroom or living room. I am a graphic designer so you can rest assured that your artwork was created with attention to detail and all files are high resolution (300 dpi). Download the files and print them by yourself at home, local print shop or an online printing service. 5) High resolution A3 size (29.7 cm x 42 cm) JPG, can be scaled down to 5x7"
** PLEASE NOTE that you are purchasing a digital download, this means you can enjoy your purchase instantly right after you make a payment. No physical print will be shipped with this purchase. Due to differences in monitor screens color may appear slightly different in print than on screen. Beautiful colors - love my prints! 1. Go through the checkout process as you'd normally do with any other purchase. 2. After payment is confirmed a download page will appear where you'll be able to see all five files. You can also access your digital files at any time by going: You > Purchases and Reviews and look for the order. To the right of the order, click Download Files. This goes to the Downloads page for all the files attached to your order. 3. Download files to your computer. 4. Choose the size you want and print at home, send to your to local print shop or an online printing store. The better quality paper the better results you will get. I recommend printing on matte photo paper or card stock paper. If you're looking for a museum-quality art print I recommend printing on matte paper using giclee printing technique. 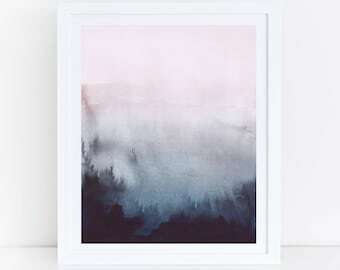 For this, I recommend looking up "giclee printers" in your local area as this is speciality technique but the colors and quality are beautiful. I take pride in my work and I want you to be happy with your purchase, if for any reason you are not satisfied let me know within 30 days of your purchase and I will do my best to resolve the issue or offer you a full refund. All files are for personal use only and intended to be used as an art print. All art print files are not for commercial purposes, may not be re-sold and are protected by the copyright law. All art prints copyright © 2016-2019, Basia Stryjecka, all rights reserved. Follow on Pinterest for home styling ideas. 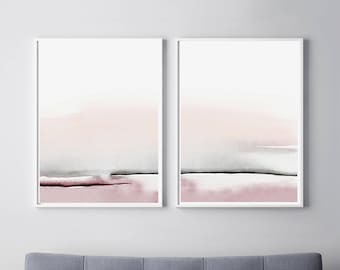 Do you offer printed versions of your prints? Yes I do! I can print any art print on high quality paper using giclee printing technique. The colors and quality are truly beautiful. Visit my "Printed Art" section to purchase.